To devise, manage and execute events like an elite professional, you must be equipped with the required skill and competence that will help you put together the key elements meticulously. Because right from small corporate meetings to global fashions shows; each one of them demands proper planning, precision, and most importantly skilled management for the event to be successful. 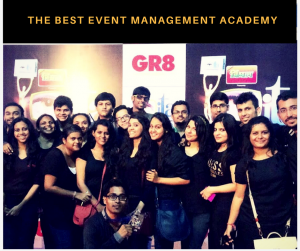 What is The Role of Best Event Management Academy? Valuable Qualification: Being certified from a premier academy is a clear reflection of the rigorous training and skill development processes that you have been through. With this, your potential clients are able to understand the standards and quality that they can expect from your services. Effective & Inspirational Curriculum: Event management can never be a simple lecture based course because this field of studies is an experience in itself. To structure in-depth understanding about how an event is created, organized or delivered, the courses are designed to be experimental and practical. This ensures that learning remains interactive, engaging and active all the time. A team of Diligent Teachers: A major benefit of registering with the best event management academy is that you will always have the support and help of industry-experts who have been in this field for a long period of time. This allows you to grow as a learner and lets you make your mark in this industry. 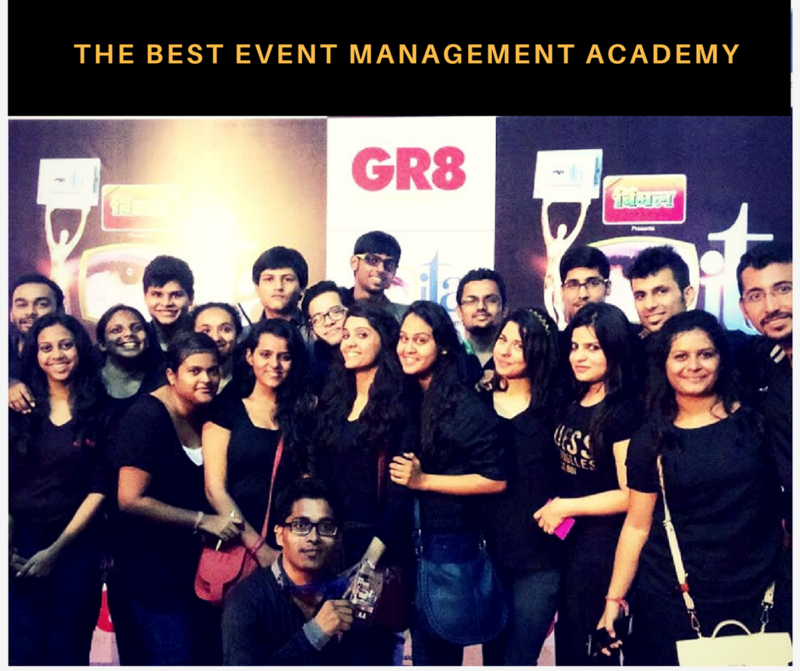 The environment of an event management academy provides you the opportunity to ask questions and learn- unlike the conventional on-job training, they focus on the holistic development of a candidate with respect to their interest towards various aspects of event planning. Further, having a certification after successful completion of the course allows enjoying a competitive edge over others, as you are able to showcase your commitment and passion effortlessly to the employers. So, the time has come to give your career the direction that it needs with the best event management courses.